10% off Diane Seskes Photography. One day only! 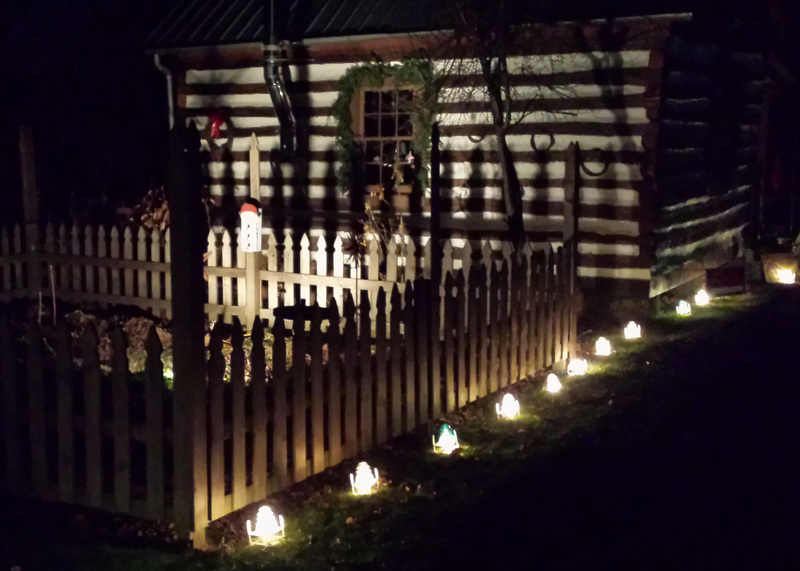 Follow the luminaries up North Canal Street to The Log Cabin Gallery. Warm up around our campfire, purchase freshly roasted chestnuts, enjoy complimentary cookies while you shop for locally crafted gifts. Don’t forget to view the North Pole from our scenic overlook. It’s magical up here! 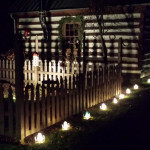 Find our elf hiding in The Log Cabin Gallery. 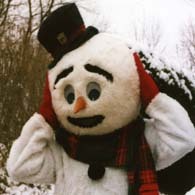 Visit with Frosty the Snowman between 2:30 – 3:30 pm. He’ll be happy to pose for a photo with you. Don’t forget to shop for locally-crafted, unique gifts during the final weekend of the Winter Delights Exhibit at The Log Cabin Gallery.